Download AlcorMP V14 and repair corrupted Alcor chip controller .If you have corrupted USB drive that have Alcor chip , update it's firmware by using AlcorMP V14 . AlcorMp V14 formatter allows to format and repair corrupted USB flash drives that have Alcor Chip vendor .AlcorMP V14 software is a simple firmware that can used to update Alcor chip controller and restore the original flash firmware .You must be sure that your flash drive chip vendor is alcor , you can use Chip genius software to determine your flash drive information .AlcorMP V14 format tool can be used with the flash drives that have alcor controller with the following "VID = 0011 , PID = 7788 " . 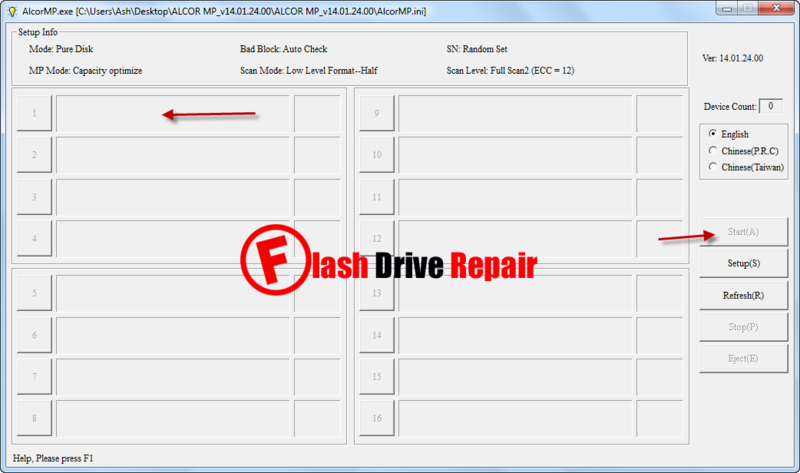 Be careful by using AlcorMP V14 recovery tool , all data in the flash drive will be erased while updating flash drive firmware .To learn how to fix your alcor controller firmware , please follow the next steps . Download AlcorMP V14 firmware from the download links in the end of this article . Insert your corrupted Alcor USB Drive to your computer . Extract the zipped folder and open the file called "AlcorMP.exe " . If your flash drive is supported , you will see your flash drive information appear on the AlcorMP interface . 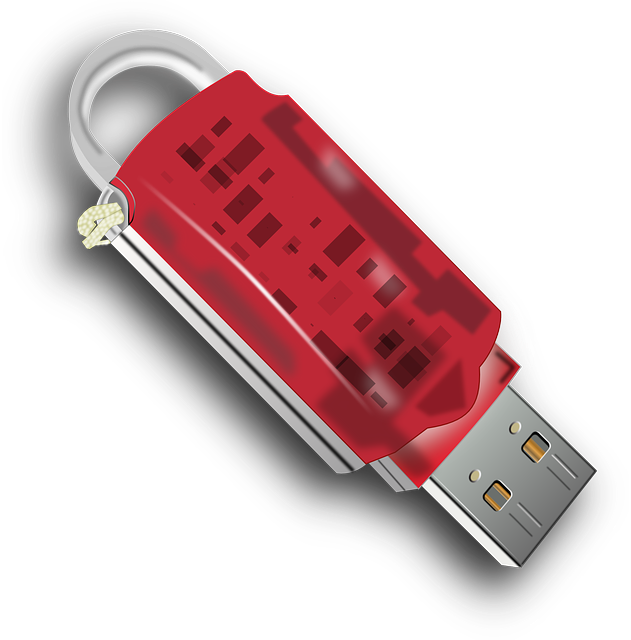 Now Click on Start to begin formatting your corrupted alcor usb drive . Wait until finish updating the flash drive firmware . Help me! My Trancend USB has an error "No support flash error". Please helm me. Thank you very much. I cannot click on start.